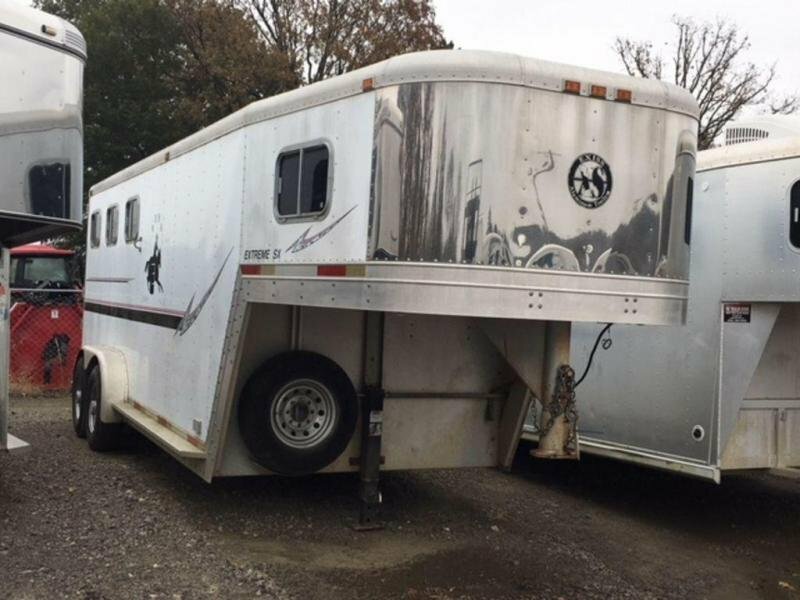 YOU DON'T WANNA MISS THIS!!! 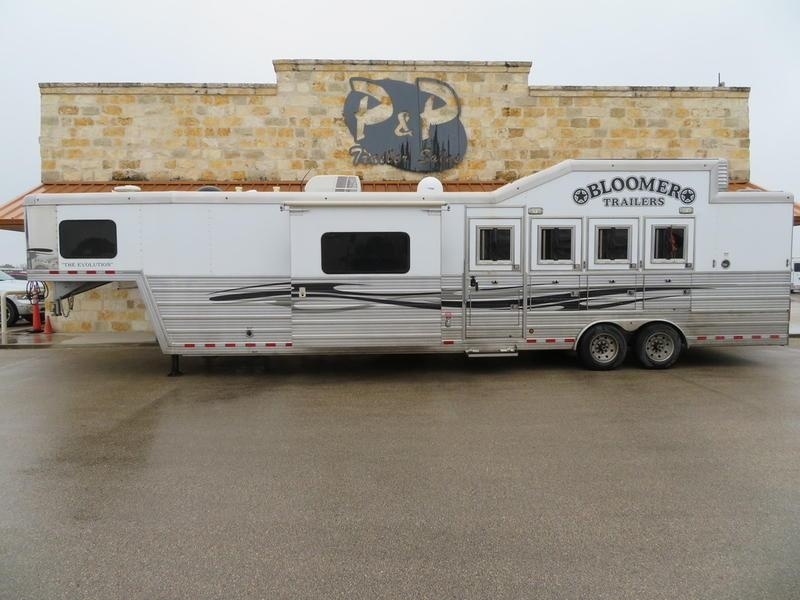 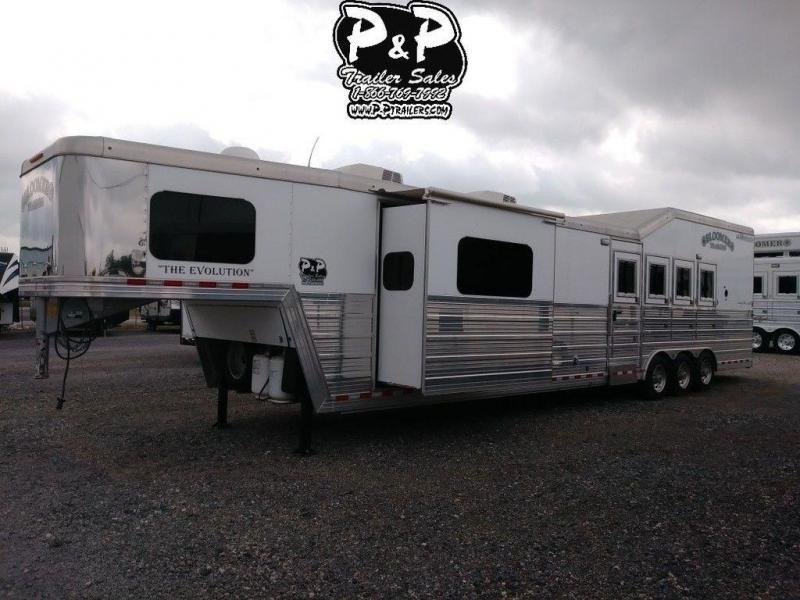 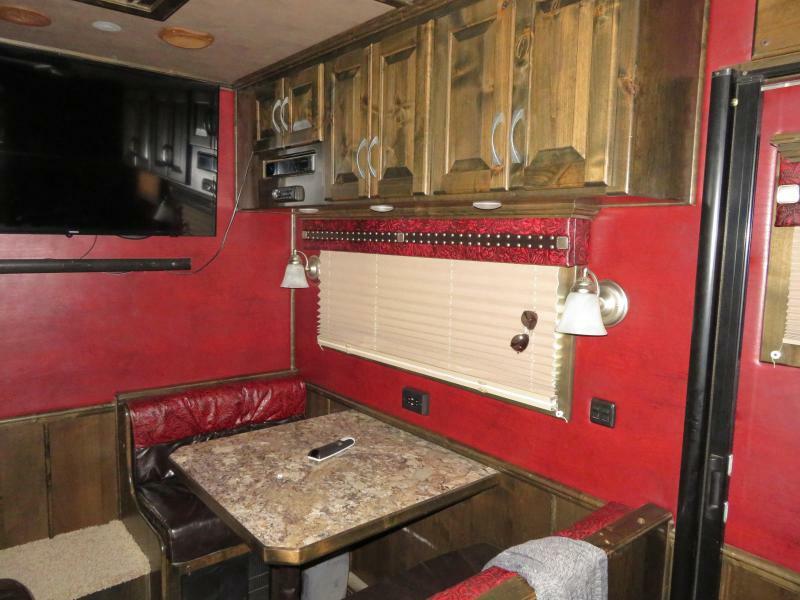 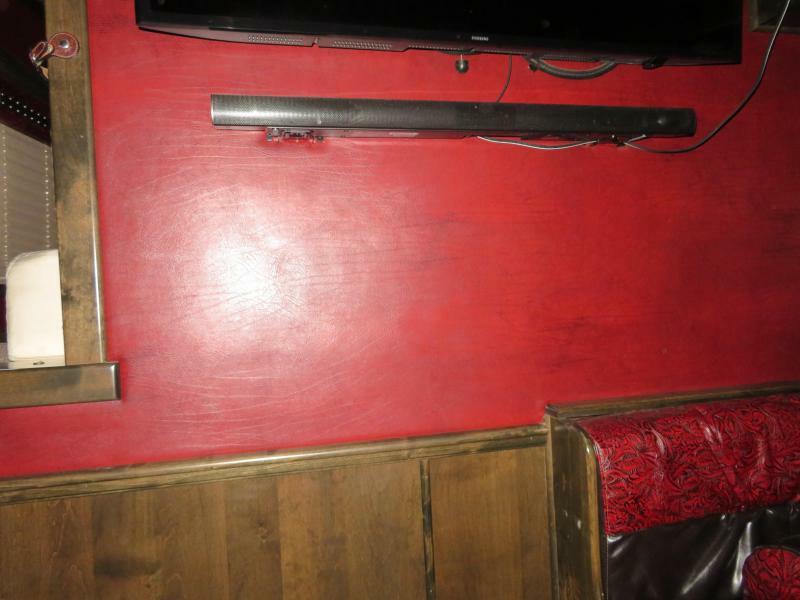 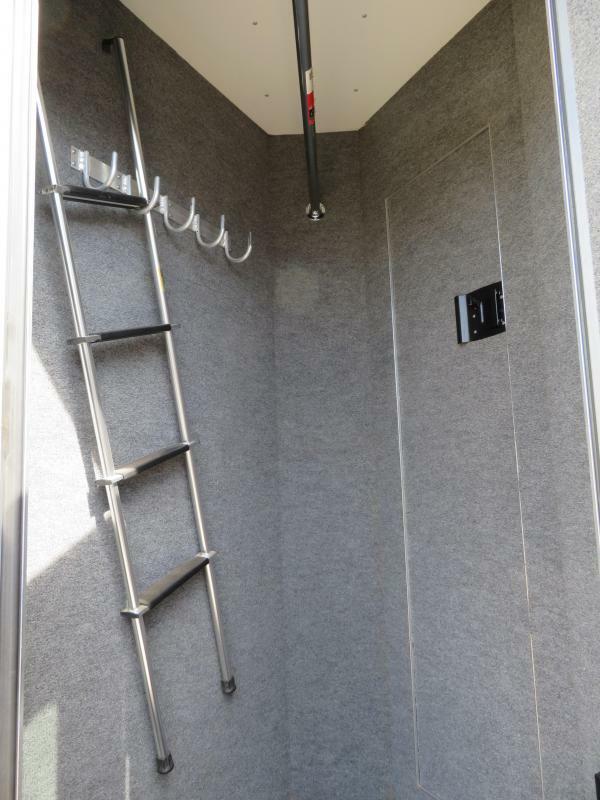 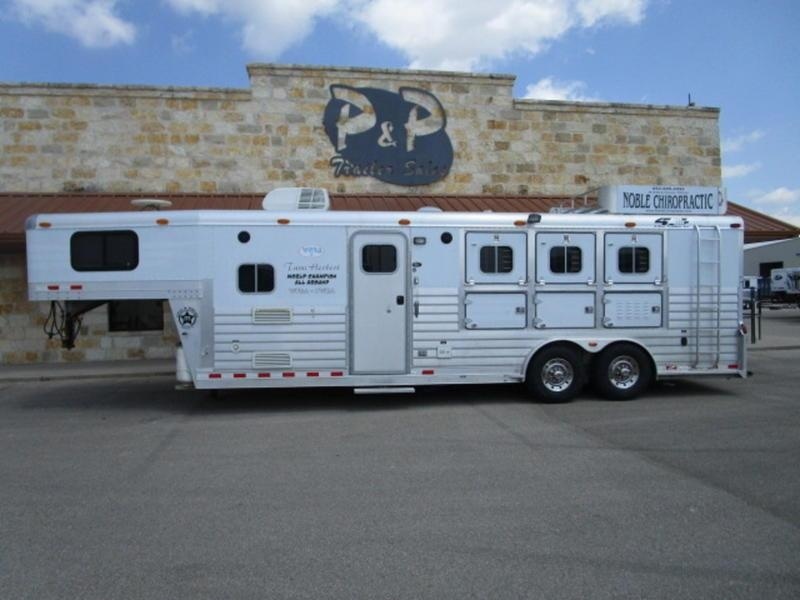 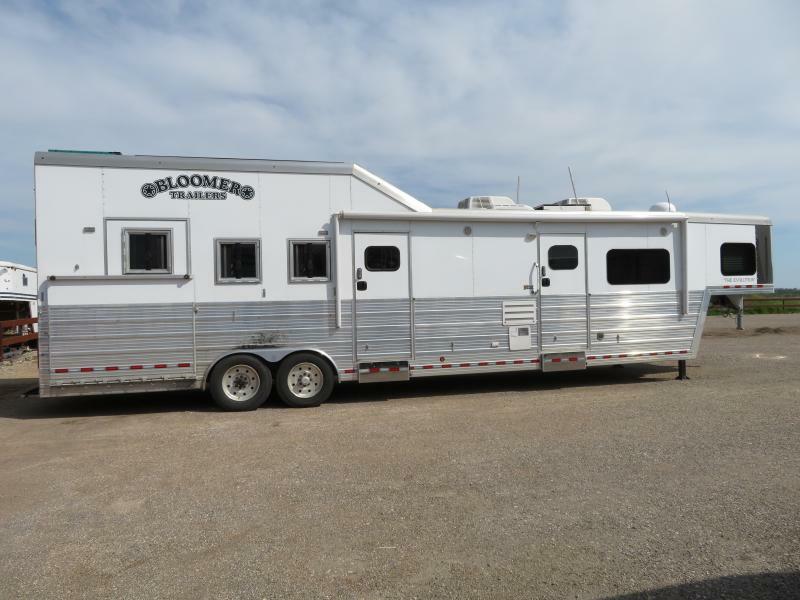 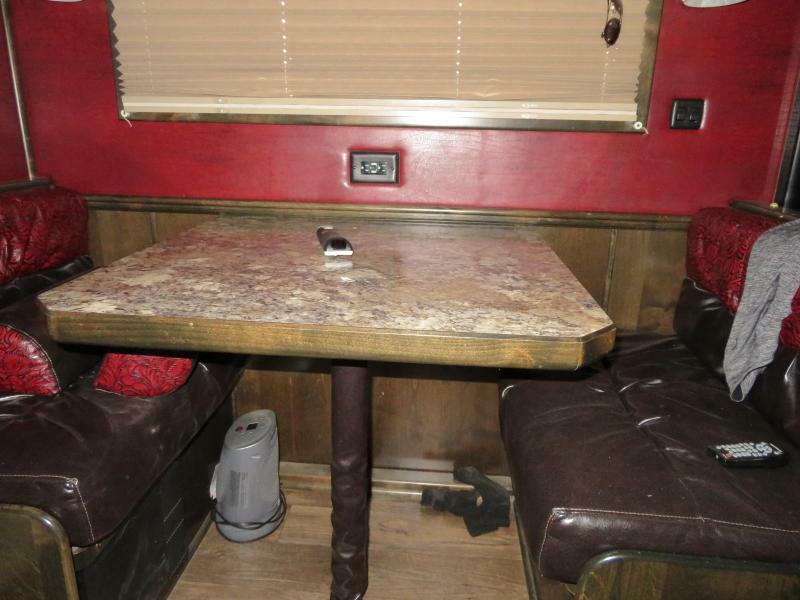 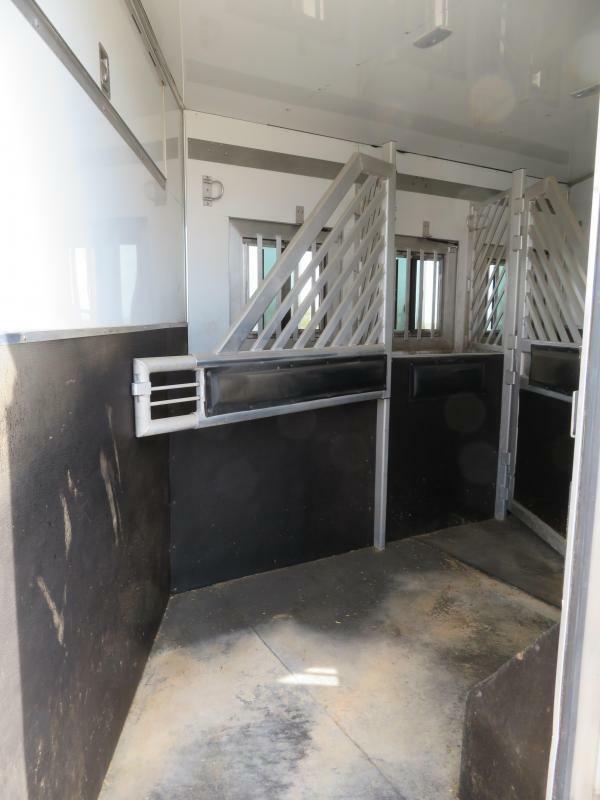 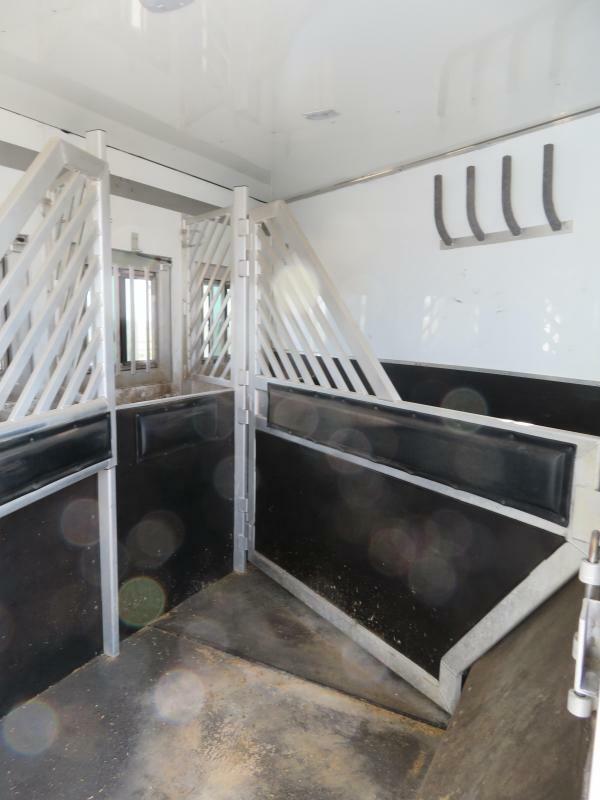 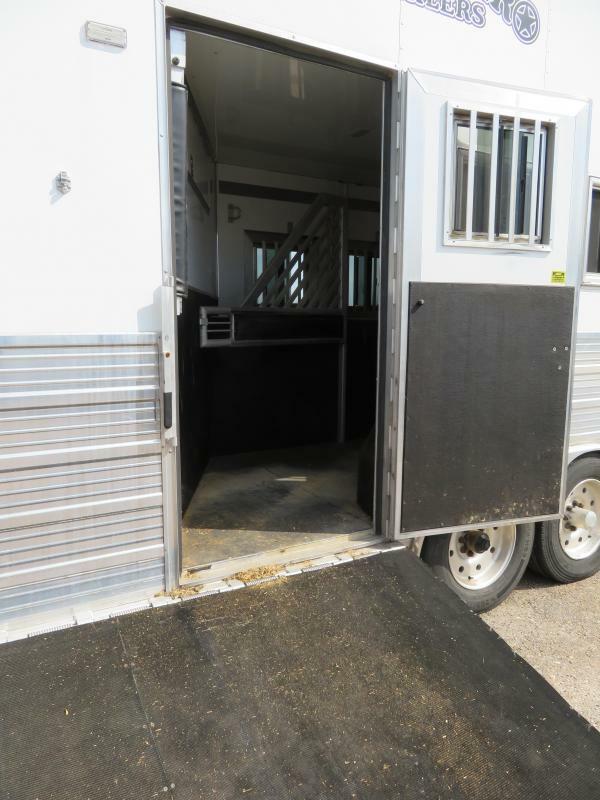 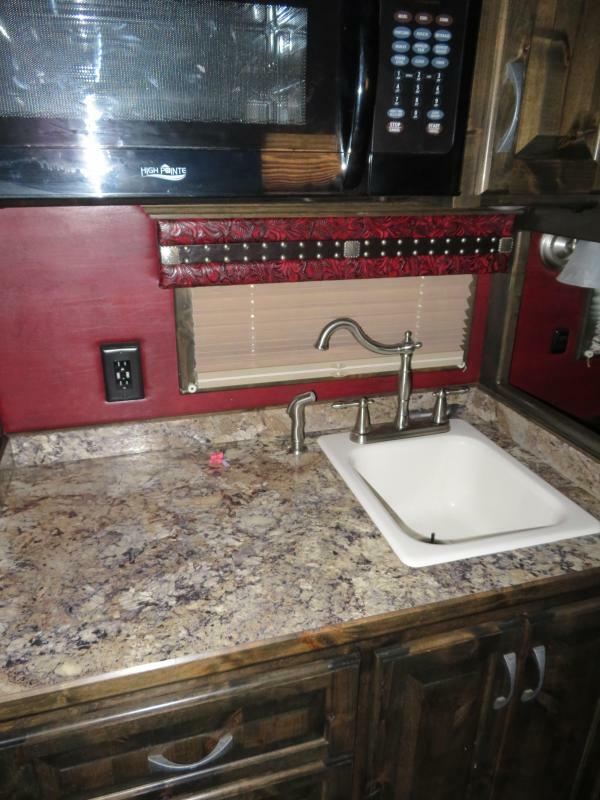 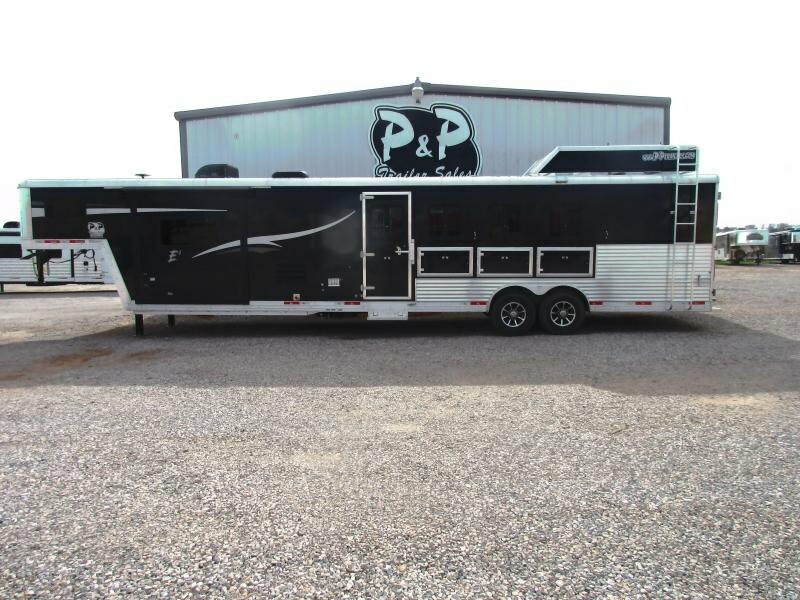 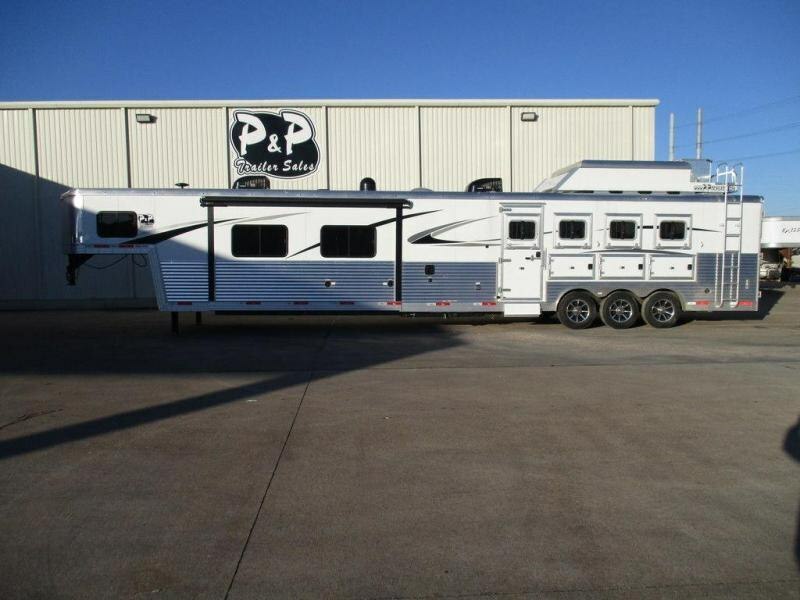 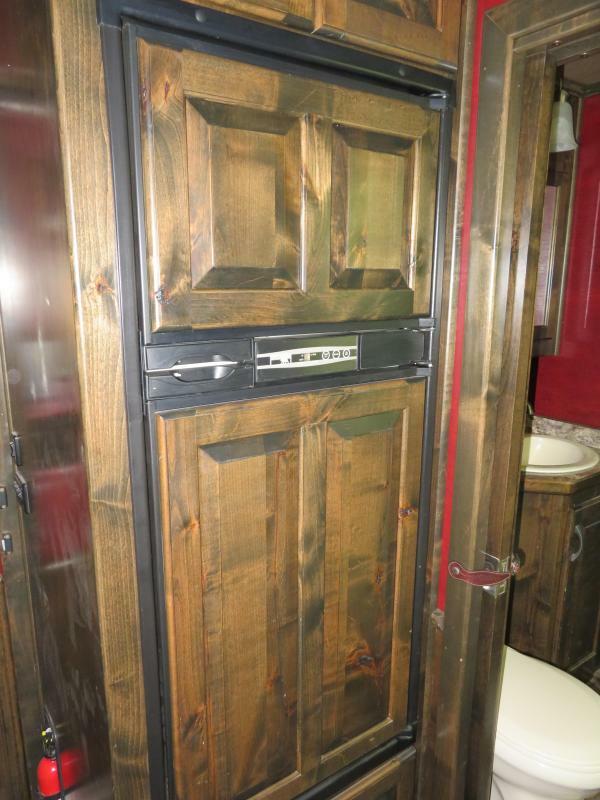 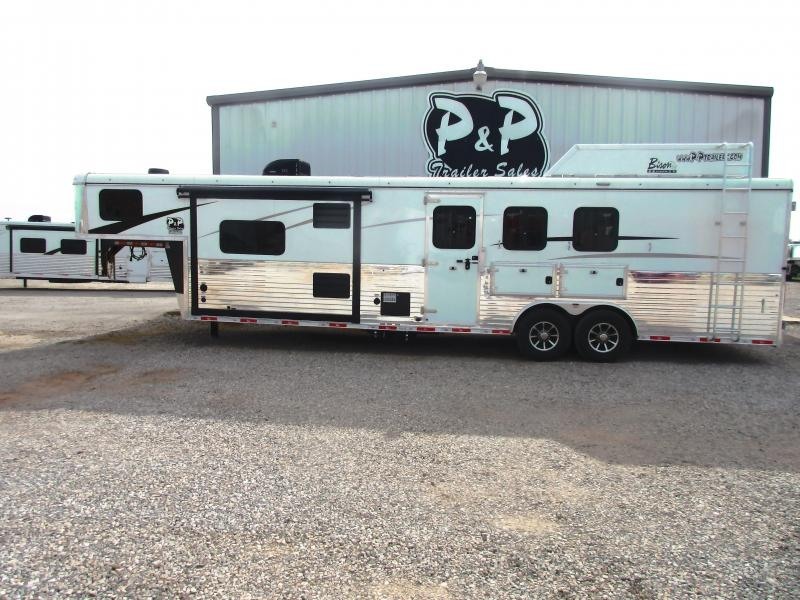 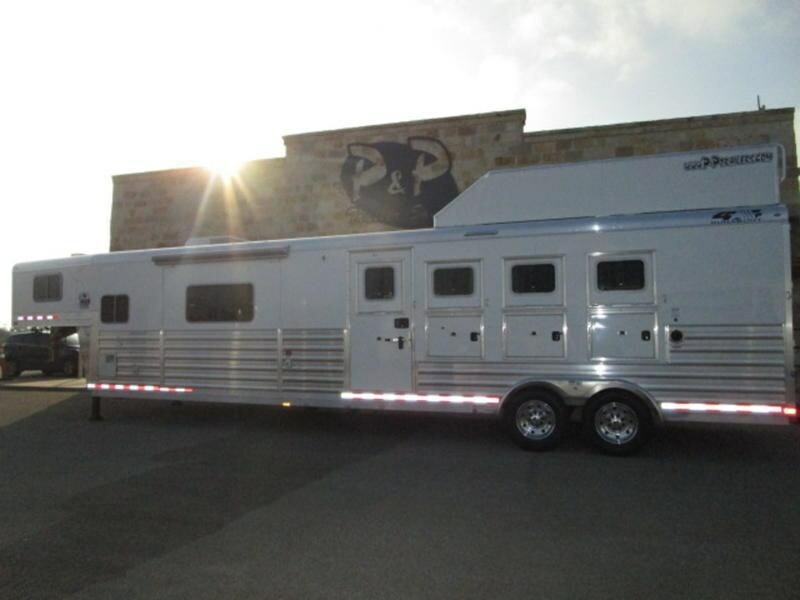 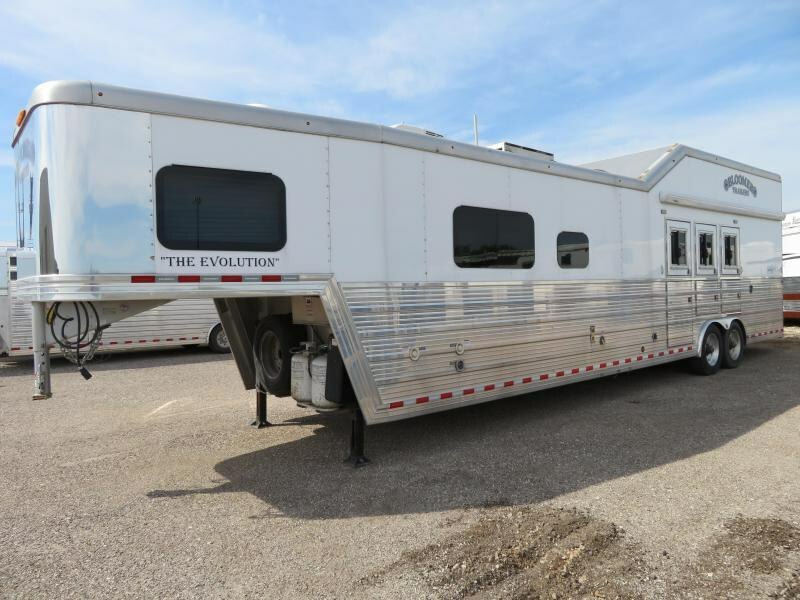 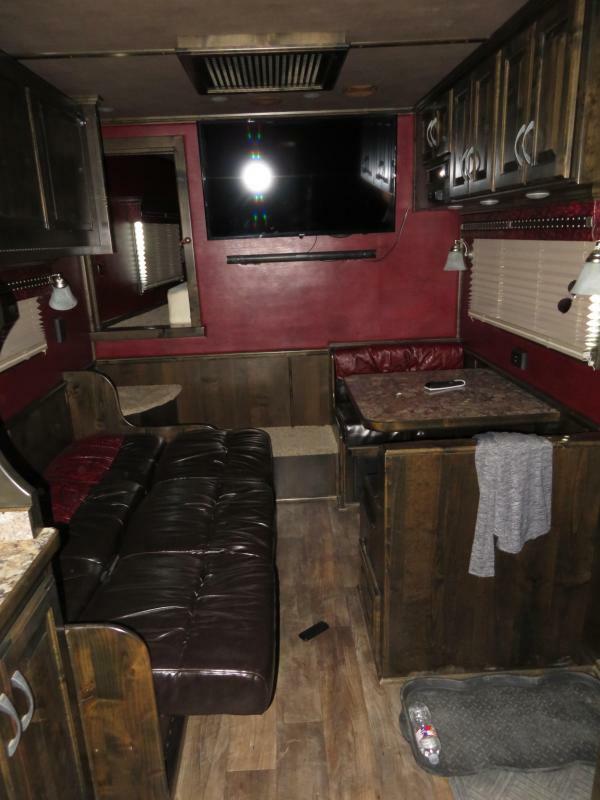 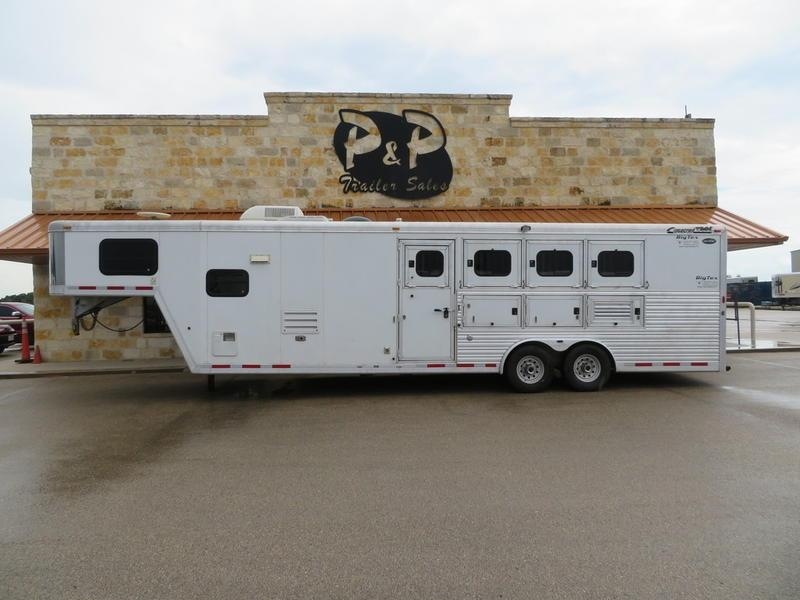 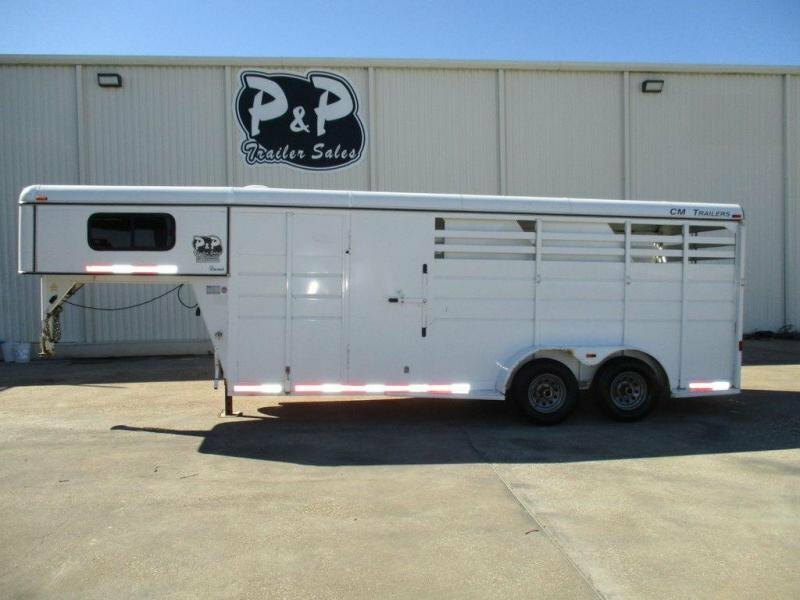 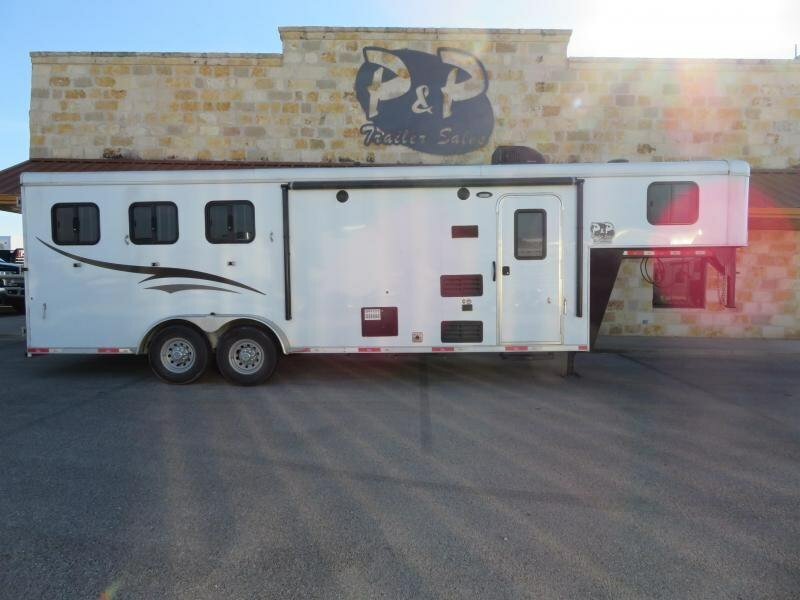 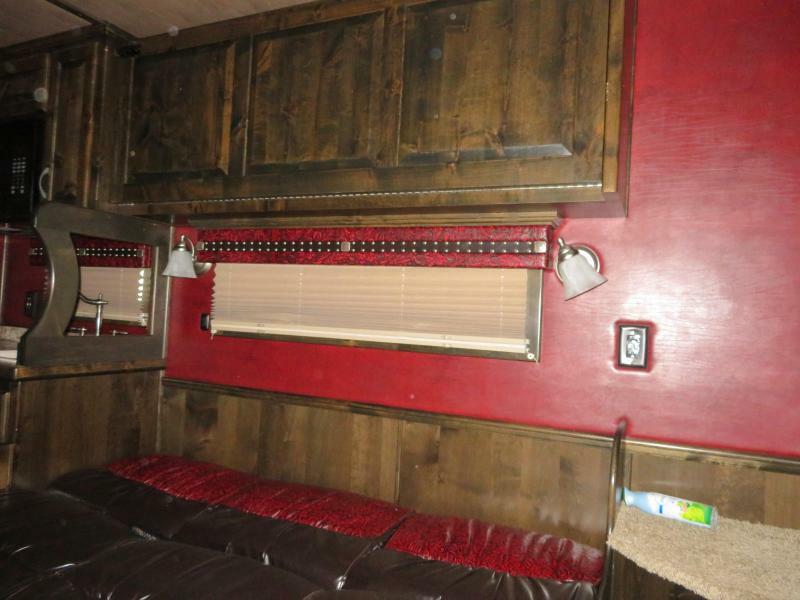 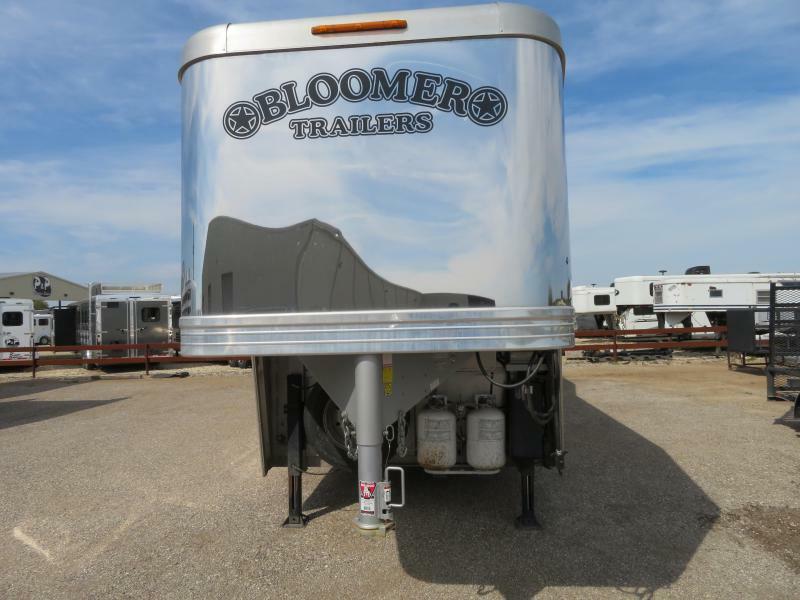 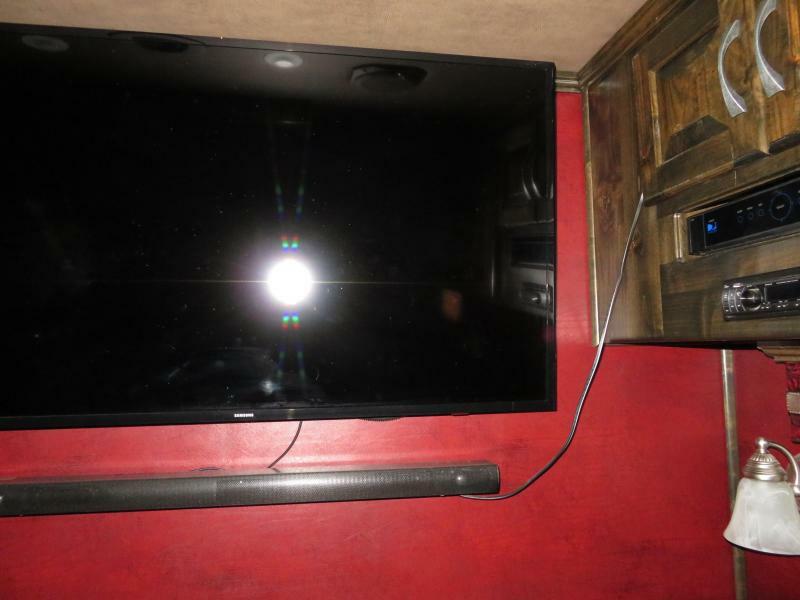 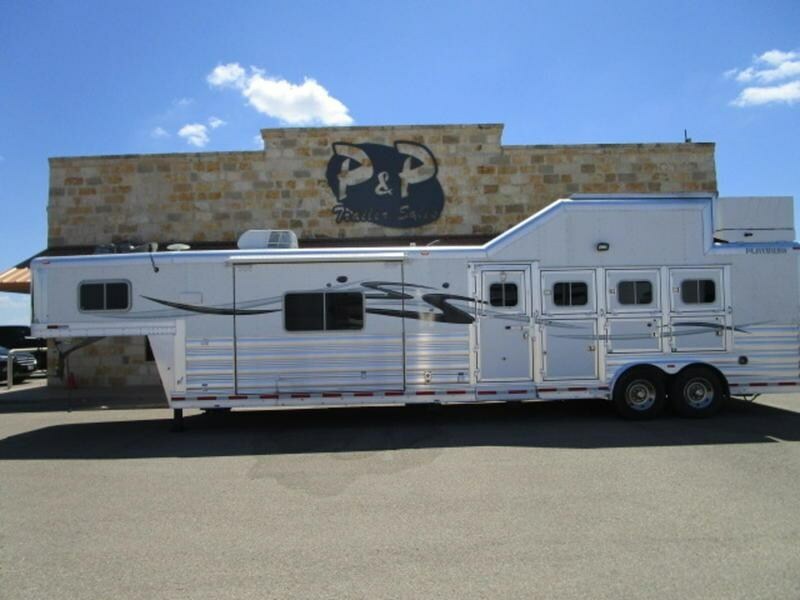 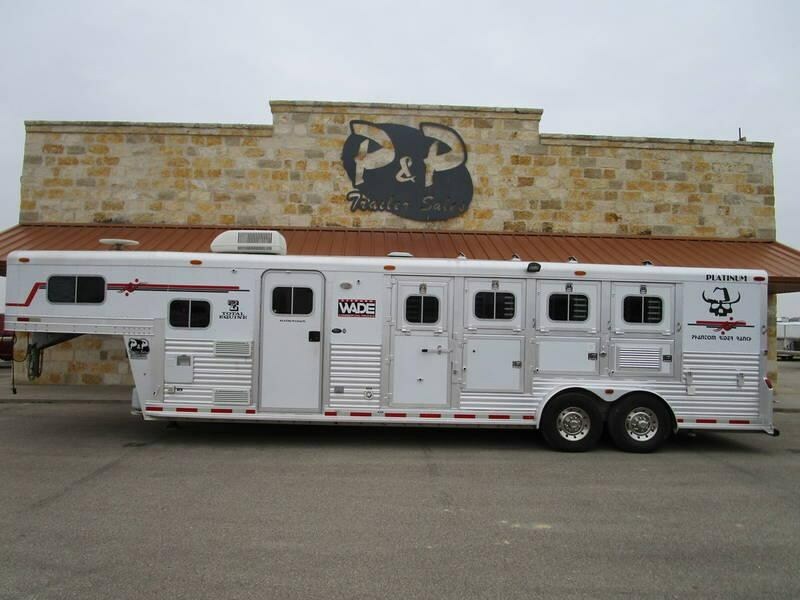 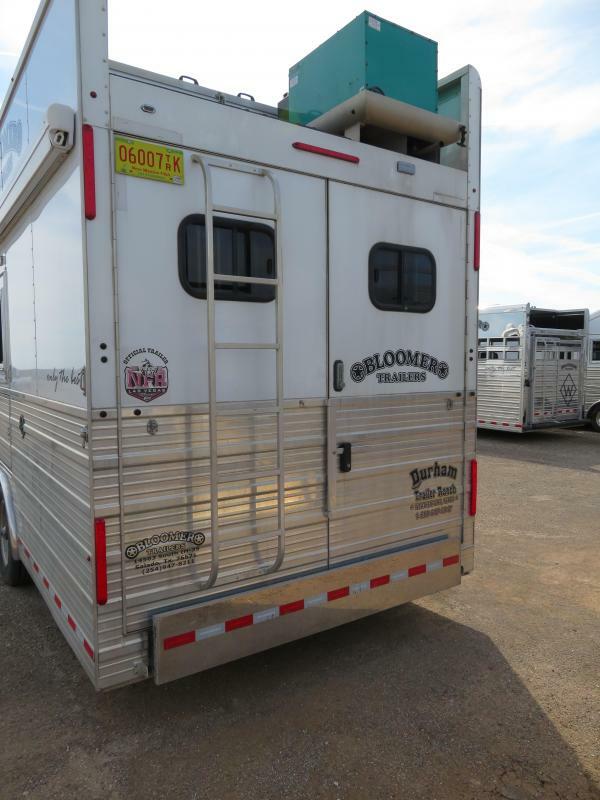 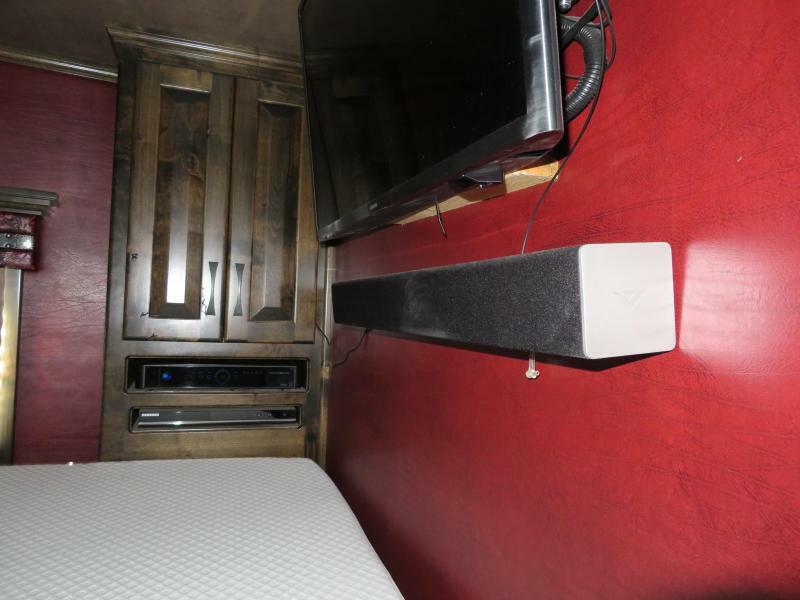 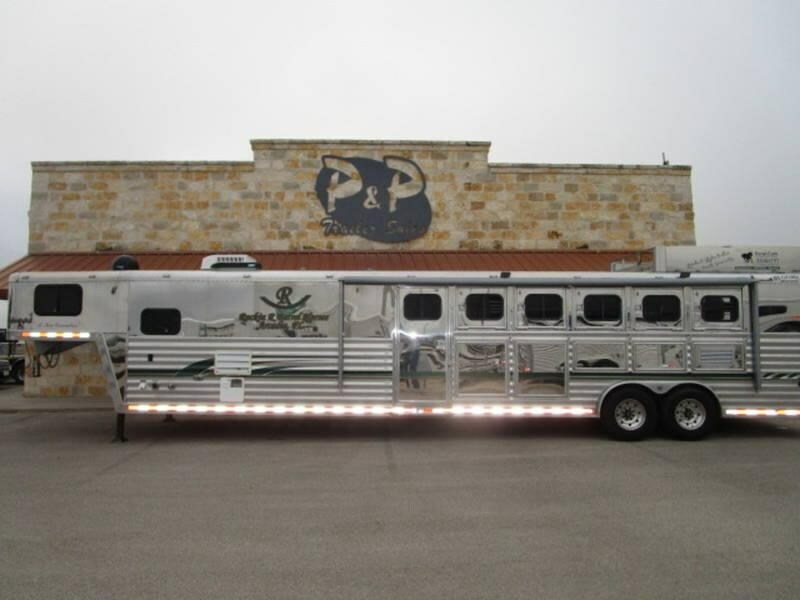 2016 Bloomer 3 horse 16' Short wall with trail boss conversion. 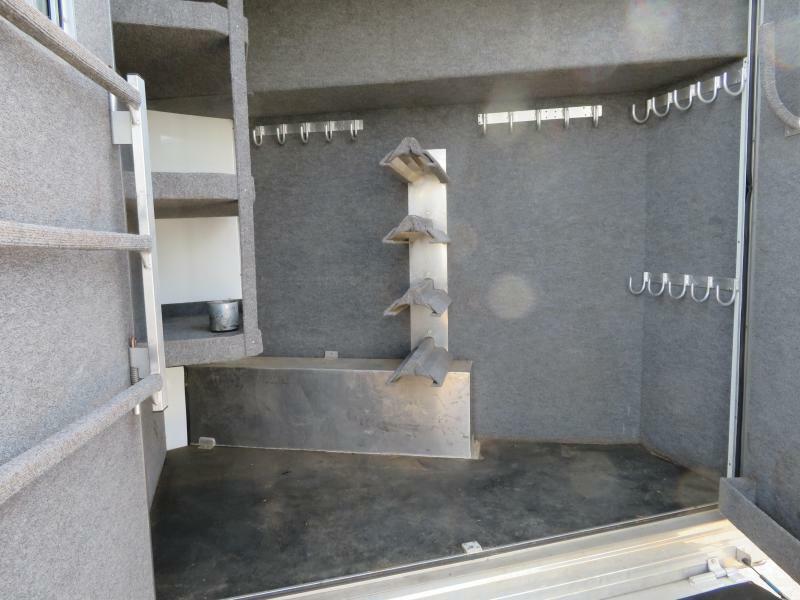 Pictures of the DIESEL GENERATOR to come!! 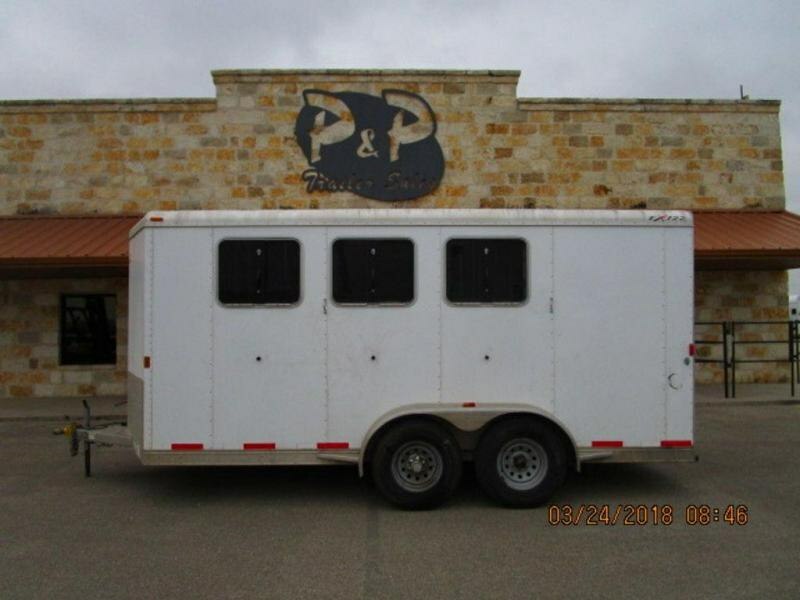 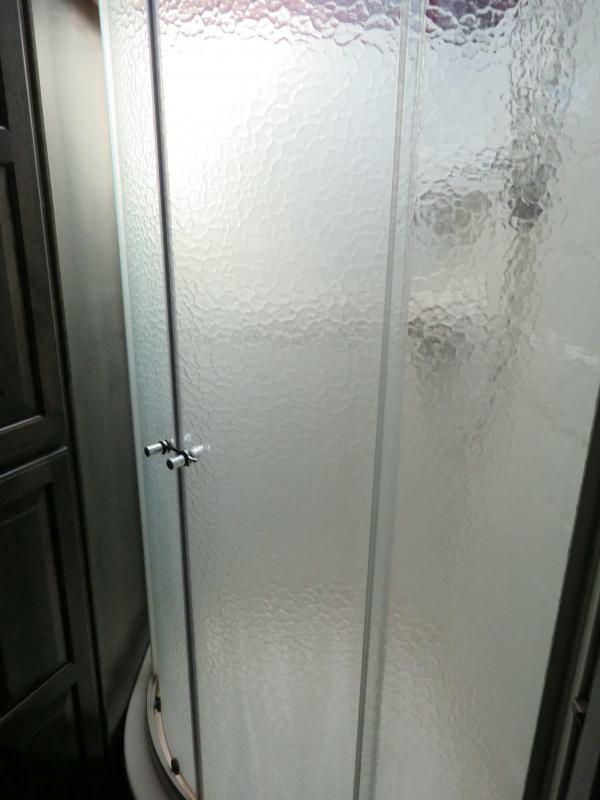 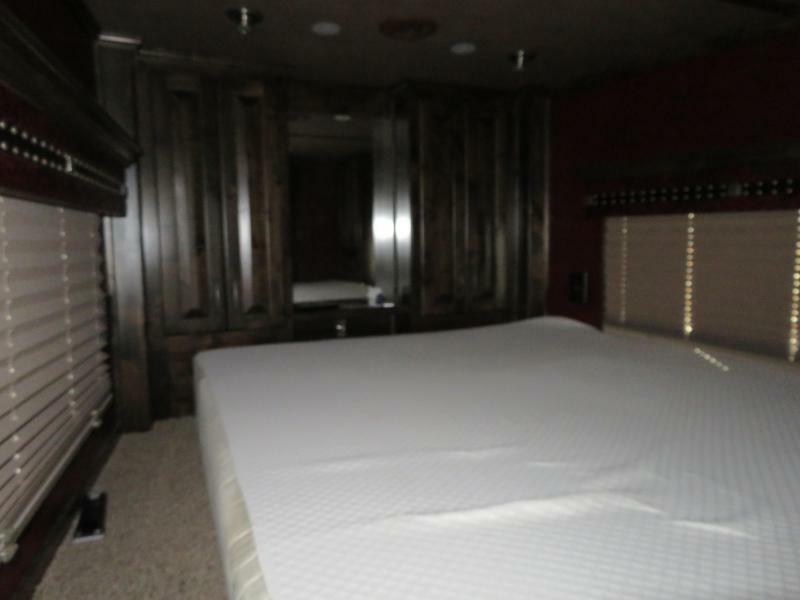 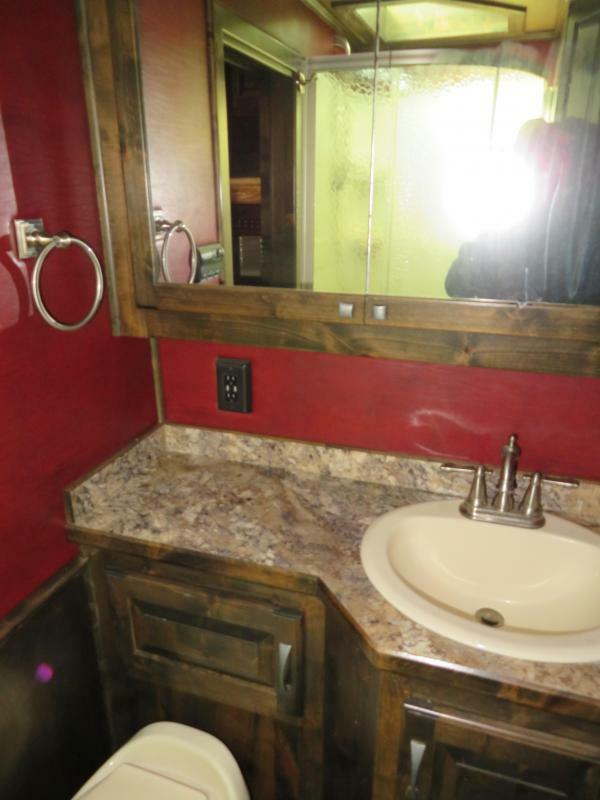 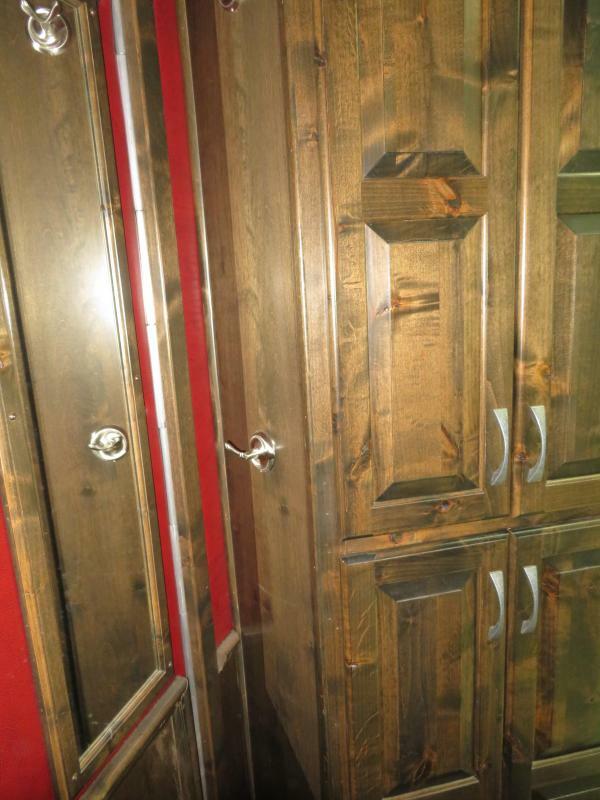 Priced to sell in Salado, TX, call us today at 254-947-1525.